Stephanie Young lives and works in Oakland. 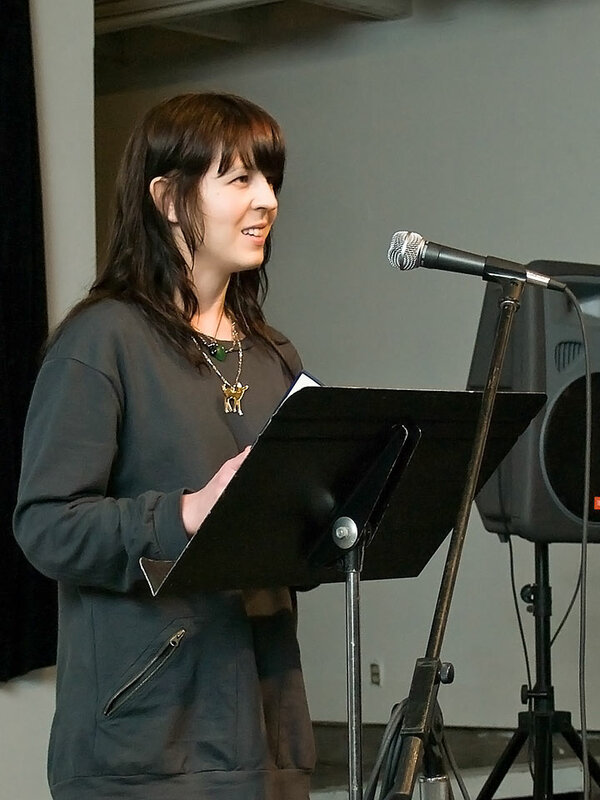 She edited the anthology Bay Poetics (Faux Press, 2006) and is currently at work on the collaborative website Deep Oakland. Her books of poetry are Picture Palace and Telling the Future Off.